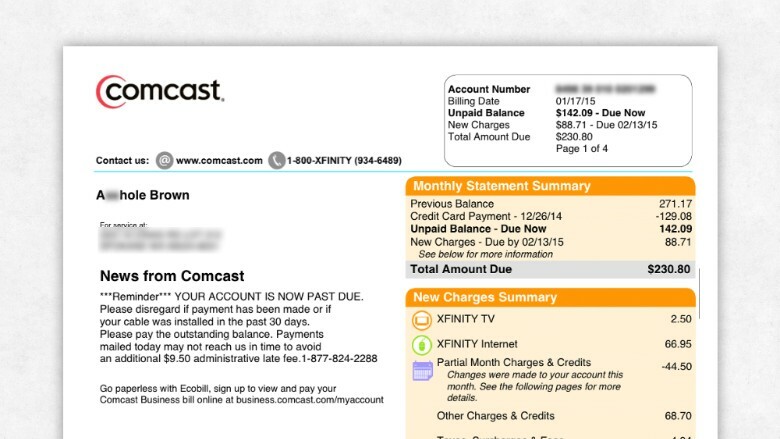 Comcast is notorious for poor customer service, but this latest blunder might be a new low. The company actually changed a customer's name to A--hole Brown, from Ricardo Brown, on a bill after he canceled the cable service. The customer's wife, Lisa Brown, told Elliott that she was "never rude" to the Comcast reps she spoke to over the phone. She wanted to cancel the cable portion of her account because the family was having financial difficulties. "We have spoken with our customer and apologized for this completely unacceptable and inappropriate name change," a Comcast spokeswoman told CNNMoney Thursday. 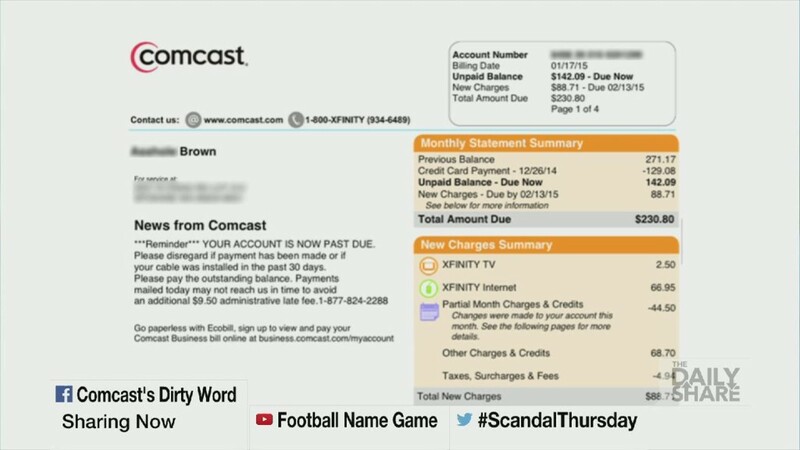 Comcast changed a customer's name to A-hole Brown, from Ricardo Brown, on a bill after he canceled the cable service. Comcast (CCV) is fully aware of its reputation for bad customer service, and has apologized for it before. 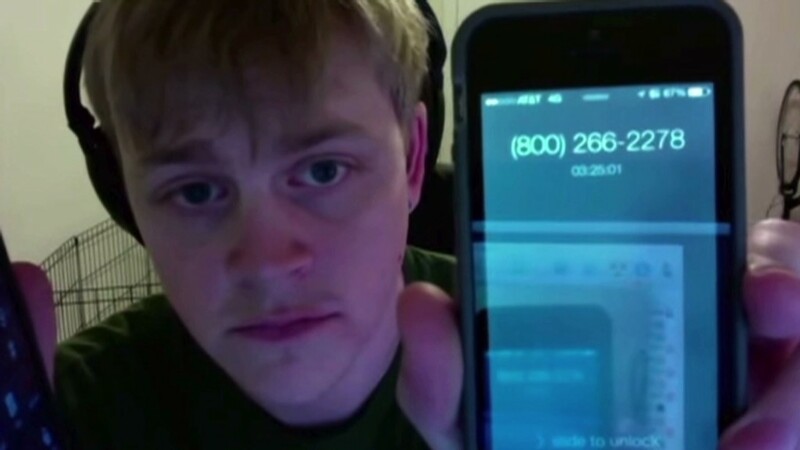 The company has vowed to fix its service problem, but admits that it won't happen overnight. "It may take a few years before we can honestly say that a great customer experience is something we're known for," a Comcast exec wrote in a company blog post in September.